Bridlewood Farm, Eclipse Thoroughbred Partners and LaPenta, Robert V.
Name Derived from his sire, Tapit. His sire, Tapit is currently the leading sire in the United States. Part owner Eclipse Thoroughbreds finished 3rd in the 2014 KY Derby with Danza (Named after the actor!). As a yearling, he was sold at auction for a whopping $1.2 million. 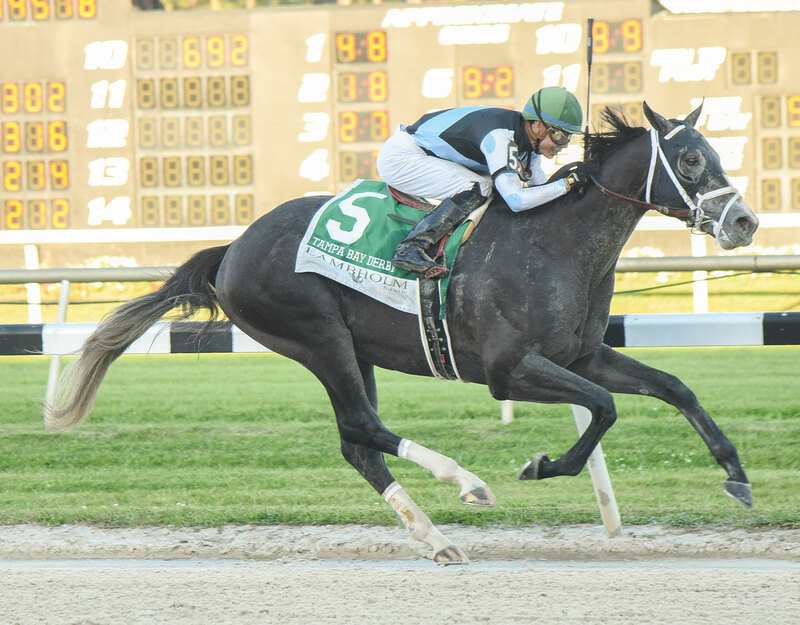 He is the winner of the G2 Tampa Bay Derby and 2nd place finished in the G3 Sam F. Davis Stakes. Tapwrit is a 3-year-old colt by Tapit and was bred in Kentucky. 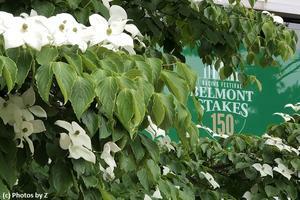 He was purchased for $1.2 million at the Fasig-Tipton Saratoga selected yearling sale. Tapwrit made his debut on Labor Day weekend at Saratoga, finishing dead last in a field of 10. After that performance, he was shipped south to Gulfstream Park, where trainer Todd Pletcher keeps his second string of horses. Two months after his disappointing debut, Tapwrit contested a one mile race at Gulfstream Park West, winning well over lesser competition than he faced in his debut. 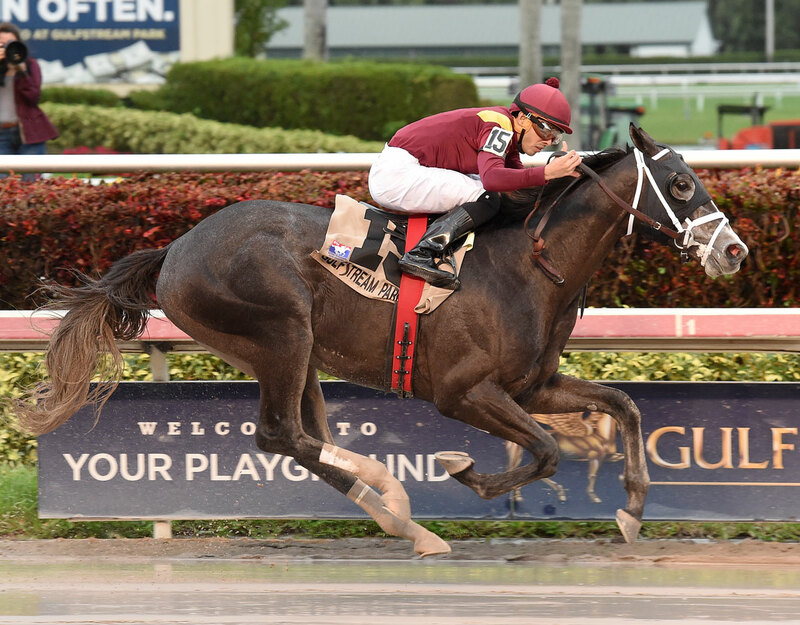 A month after breaking his maiden, Tapwrit contested the Pulpit Stakes on a sloppy track at Gulfstream Park. Tapwrit took to it like a duck does to water en route to a daylight win over Master Plan, who was subsequently third in the UAE Derby. 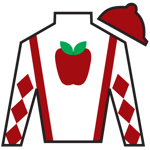 Tapwrit made his 3-year-old debut at Tampa Bay Downs in the Sam F. Davis (G3) Feb. 11 against a quality field that featured the undefeated McCraken, who was an early Kentucky Derby favorite. With Jose Ortiz aboard for the first time, Tapwrit showed a very nice turn of foot as he was the only one chasing the undefeated McCraken to the wire to finish second. He returned for the March 11 Tampa By Derby. 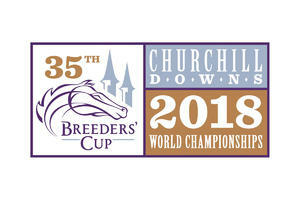 Tapwrit started the day as the 3-1 favorite in a field of 10, with McCraken skipping the race with an ankle injury, and he ran out a decisive winner. This pushed Tapwrit to 10-1 at the end of Pool 4 of the Kentucky Derby Future Wager. 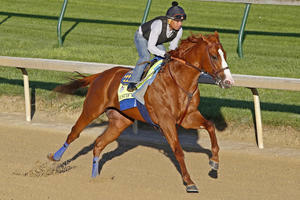 However, those odds might lengthen after he finished a disappointing fifth in the Blue Grass Stakes (G2) April 8. Tapwrit is by champion sire Tapit out of the Spinaway Stakes (G1) winner Successful Appeal. His pedigree, and his ability to finish strongly at the end of his races, suggests he should stay 1-1/4 miles. His form before the Blue Grass was solid enough to suggest that effort was a one-off, and he remains a solid Derby prospect at his best.